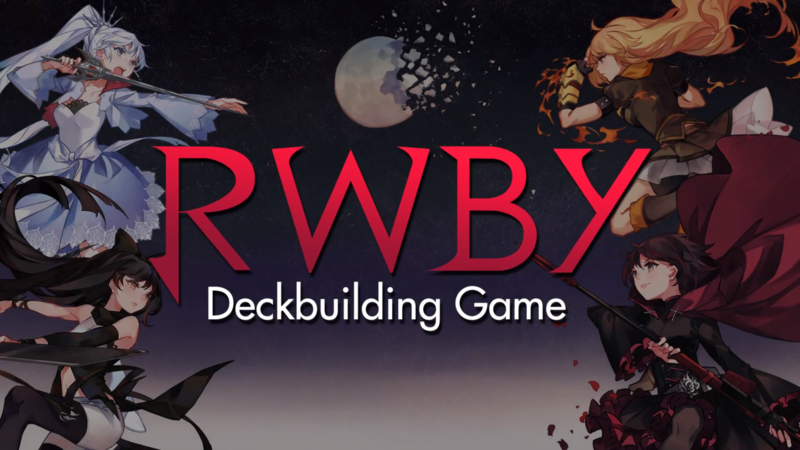 Rooster Teeth has officially launched a new free-to-play digital card game on the Play Store that's unimaginatively titled RWBY Deckbuilding Game. It's designed around the six-season strong supernatural anime series RWBY. This is a release described as a "new breed of digital card game," and it actually contains a few unique elements that separates it from the competition, such as building your decks during battle, co-op raids, and a lack of booster packs that allows each expansion to offer a complete experience. 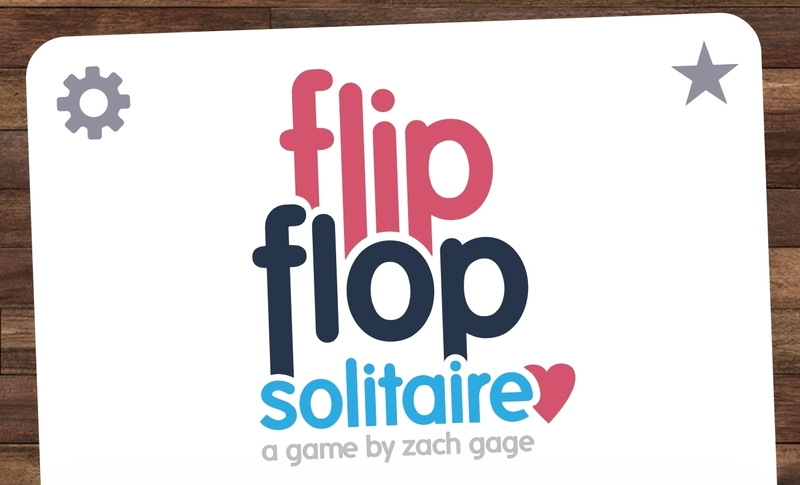 Asmodee Digital has just released a new card game on the Play Store. It is called Smash Up - The Shufflebuilding Game, and it's a digital recreation of the award-winning physical "shufflebuilding" game Smash Up. 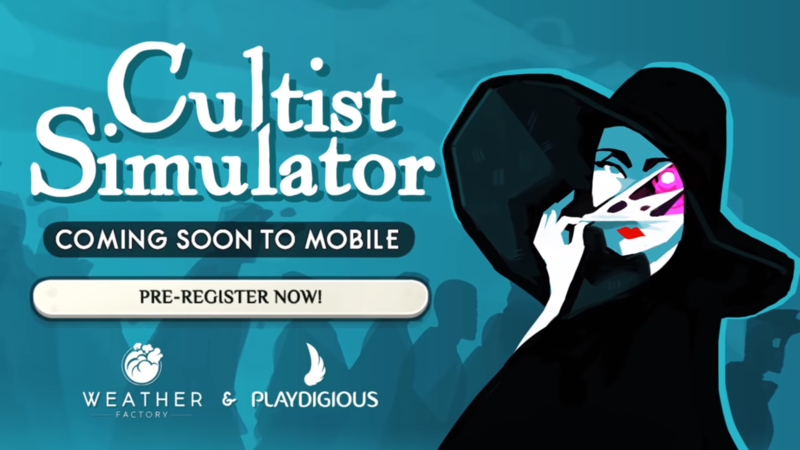 You can grab this new release today for $4.99, and despite in-app purchases being clearly listed on the game's Play Store page, there are in fact none to be found in the game. That's right, this is a fully premium release.